Looking for something? With over 900 businesses, we’re bound to have it! Explore the neighbourhood with one of our many guided tours. 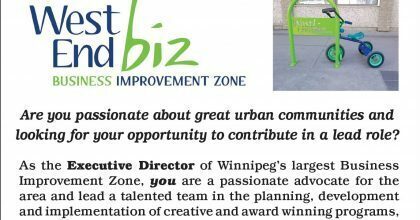 The West End is Winnipeg’s destination for locally-owned niche retailers, multi-ethnic cuisine and quaint storefronts. With over 1000 businesses businesses and organizations, the West End not only has what you’re looking for, it has little goodies you didn’t even realize you were looking for. We welcome you to explore our neighbourhood — you’re sure to find something special. Think you know the West End? Look again! Read the Fall/Winter 2018 edition of our Newsletter. 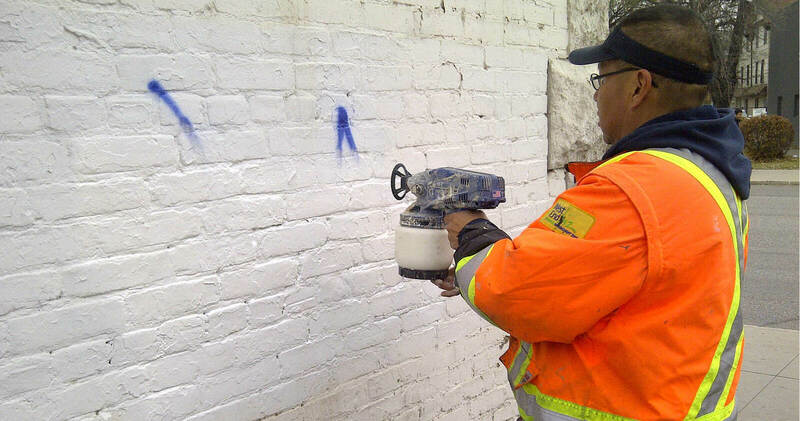 The West End BIZ offers a free year-round graffiti removal service. 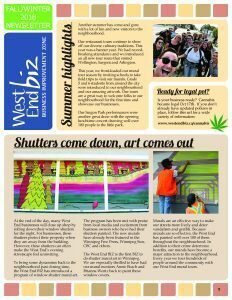 West End businesses and residents must first sign a waiver which gives the BIZ permission to remove the graffiti tags from their property. 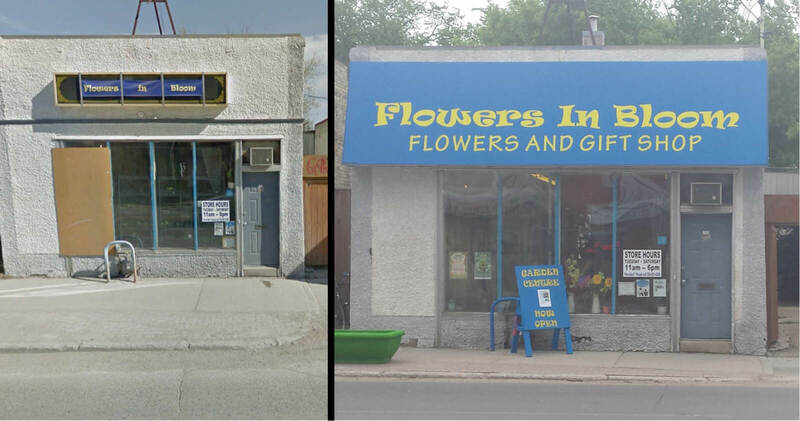 Grants provide funds to help enhance the curb appeal of storefronts or improve the safety of premises, staff and customers. These improvements improvements benefit qualifying businesses, but also the larger community. 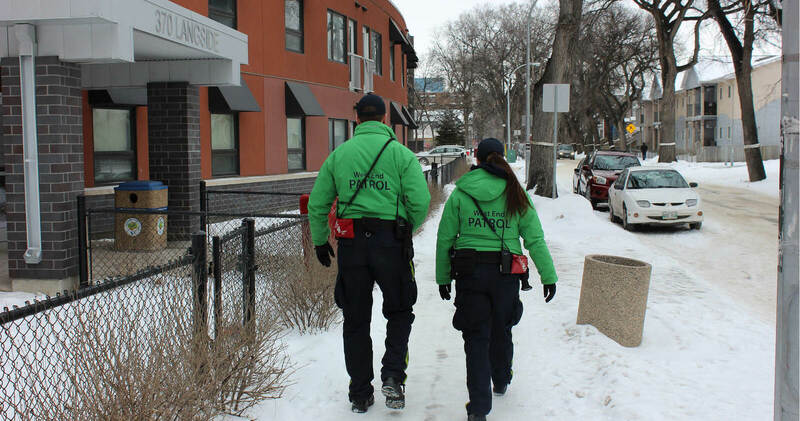 Our patrols are out on the street offering assistance to visitors, businesses and the community. They are there to offer support or to address any concerns.